The secession wars set the continent on fire. 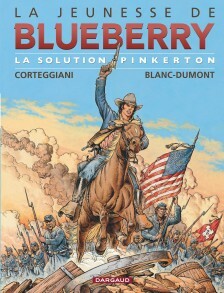 Mike S. Donovan, son of southern planters, is forced to join the Yankee army. 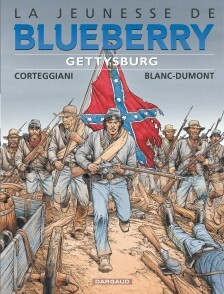 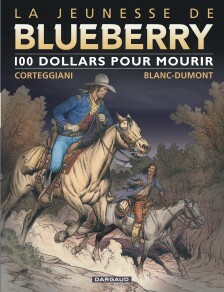 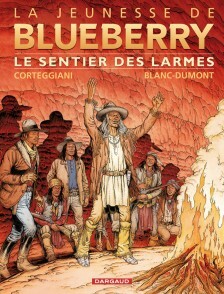 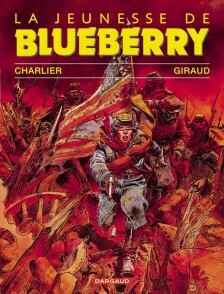 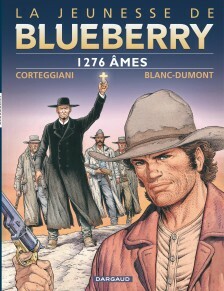 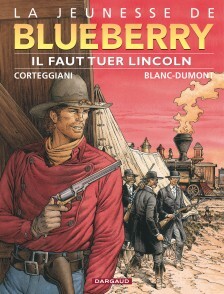 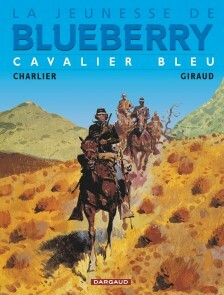 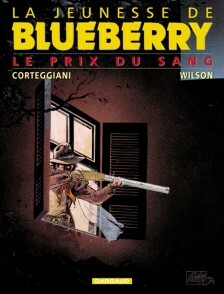 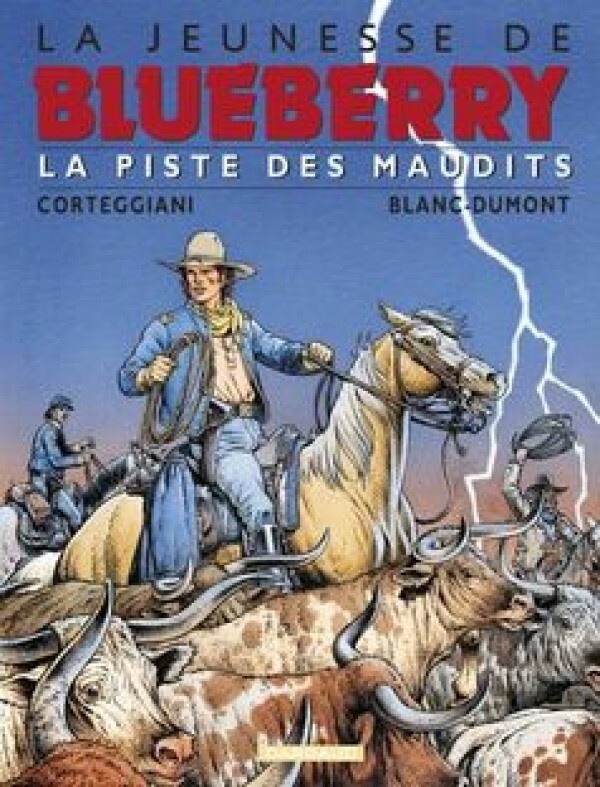 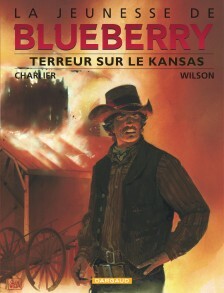 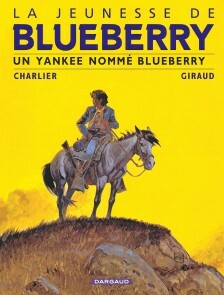 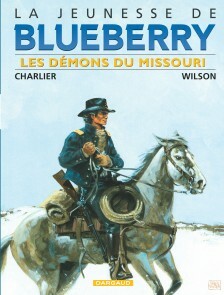 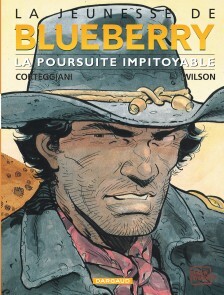 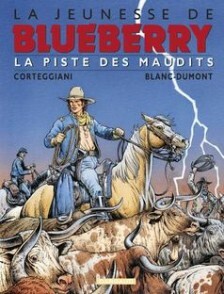 There he’ll make his career under the name ‘Lieutenant Blueberry’. 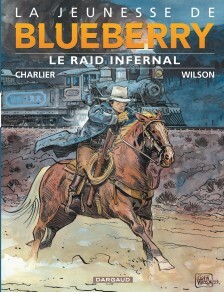 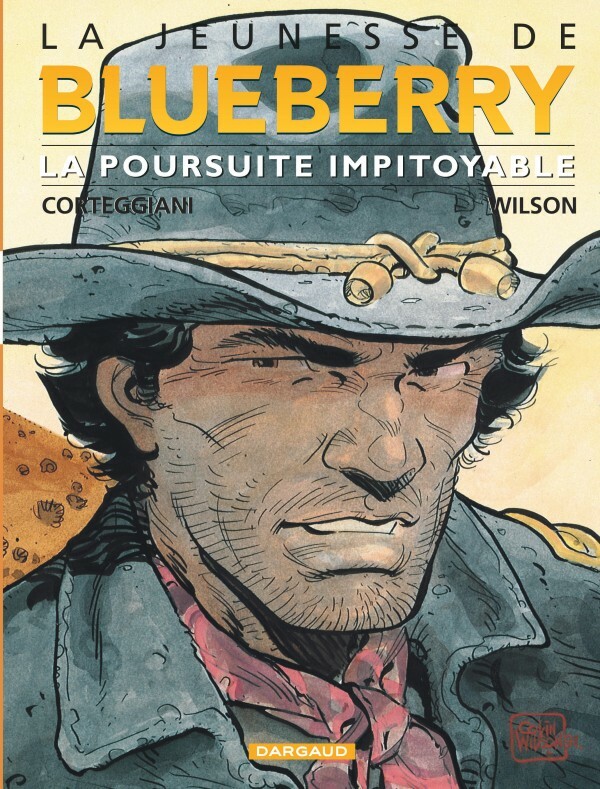 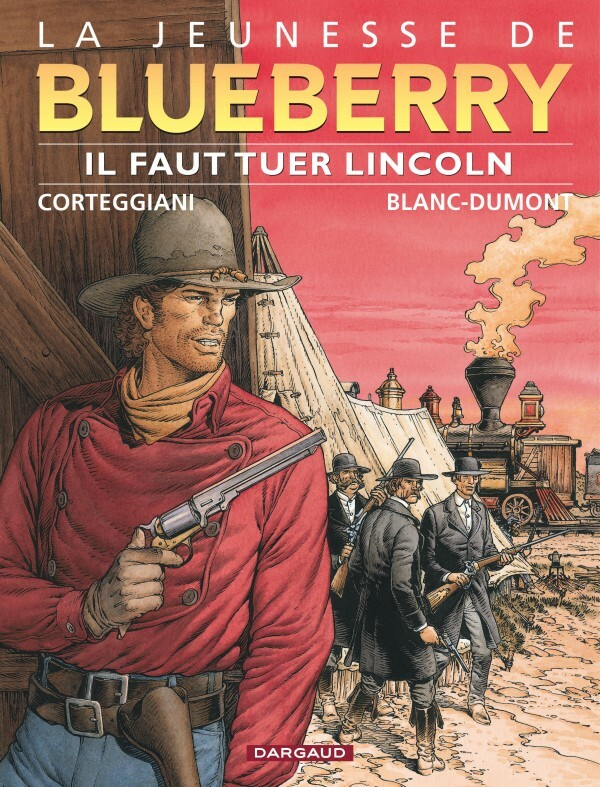 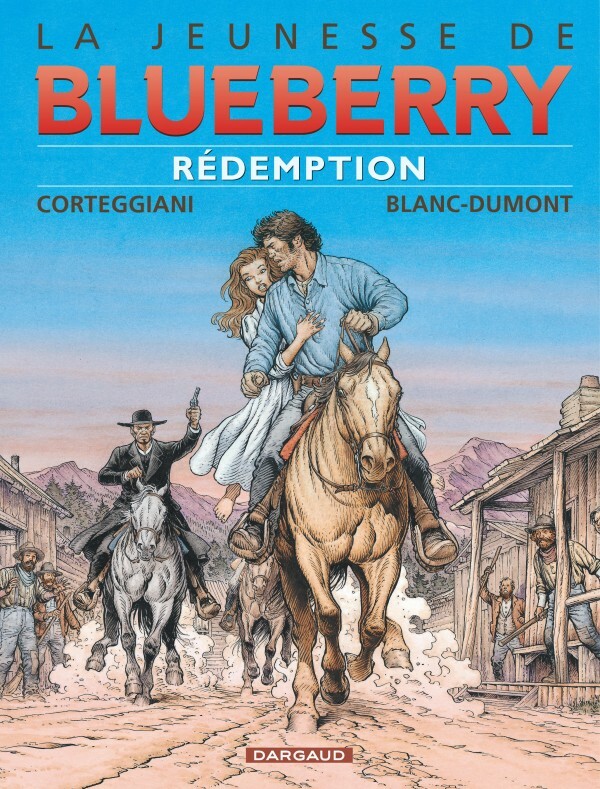 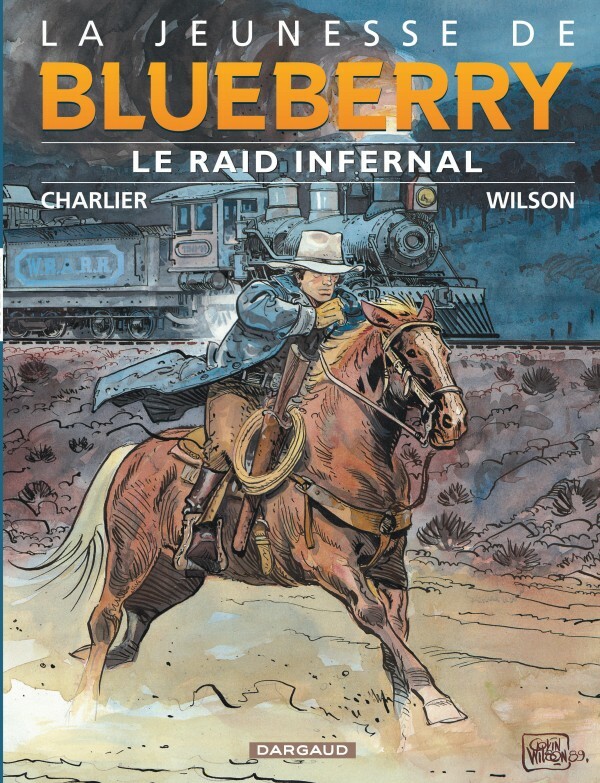 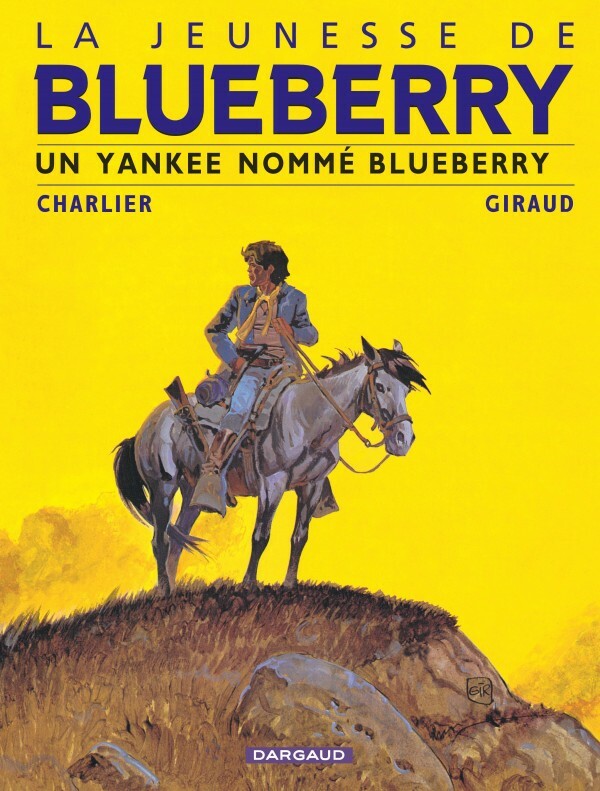 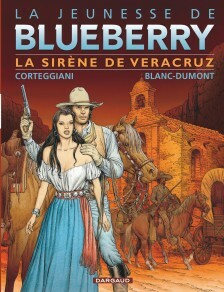 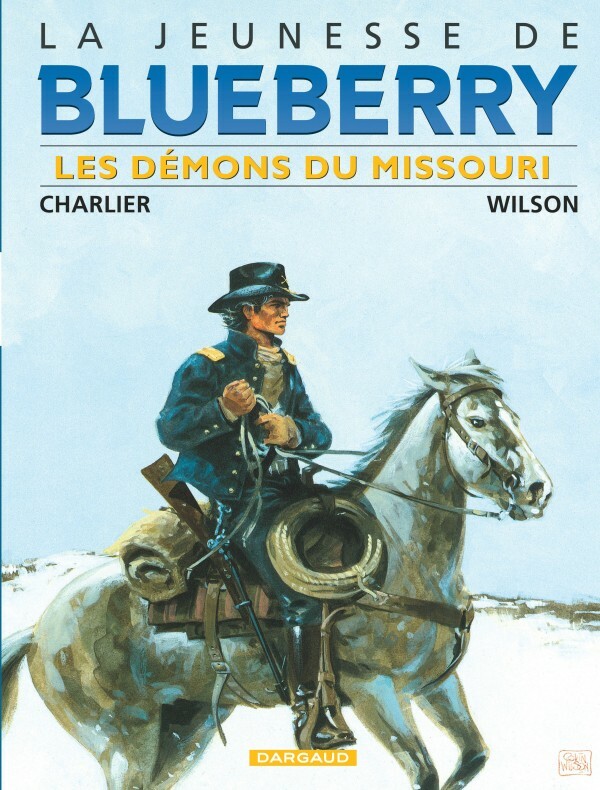 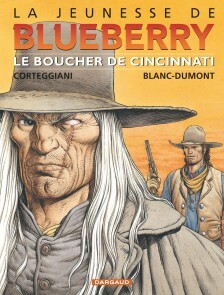 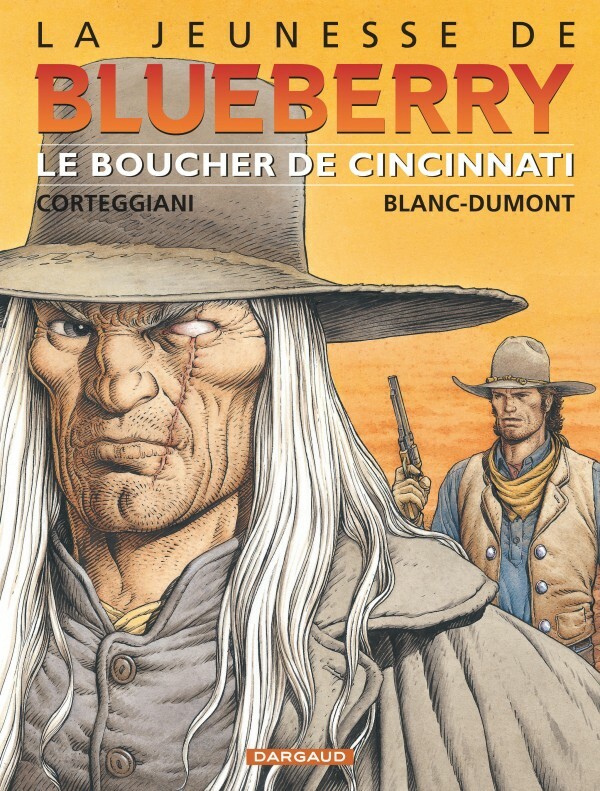 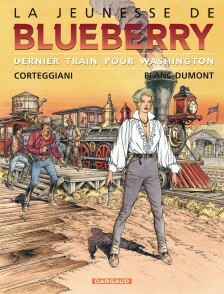 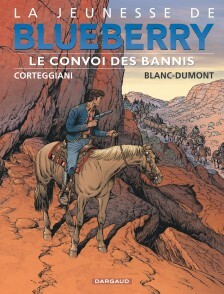 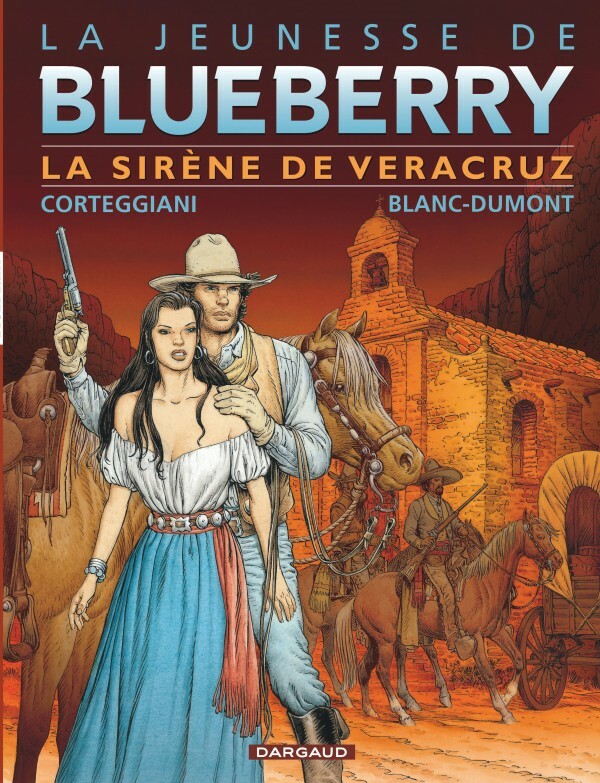 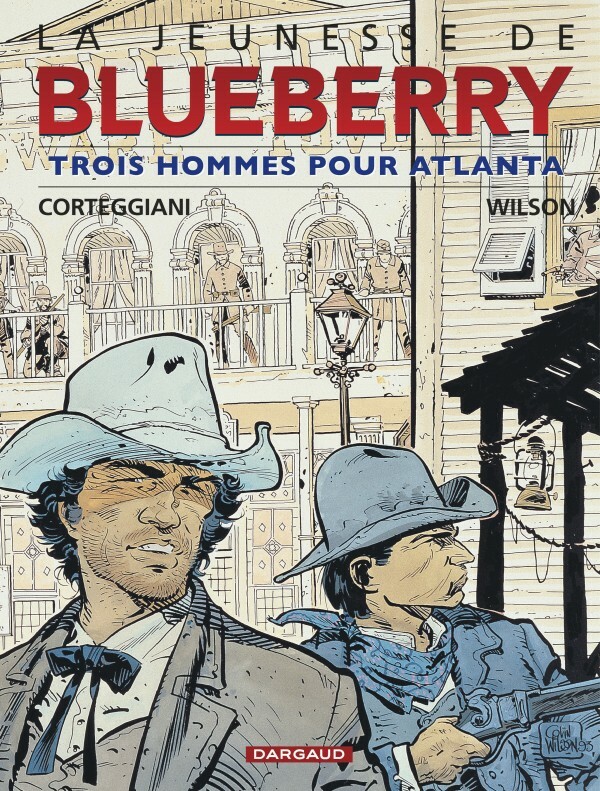 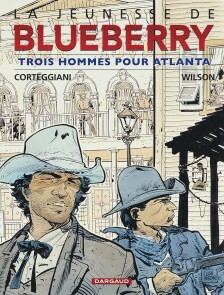 Between the Indian Wars, the great train era and the political conspiracies, Blueberry mixes with the whole fauna of this savage world where your best friend is your revolver.